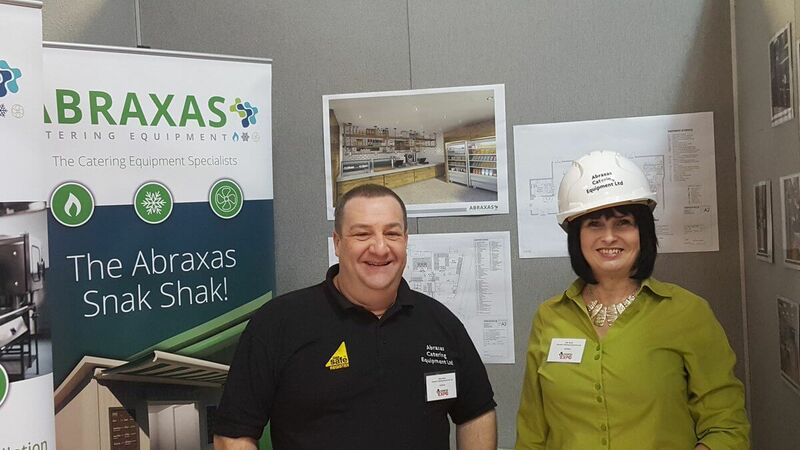 Mike Nixon (Sales Manager) and Julie Smith (Sales Administrator) were proud to be exhibiting on behalf of Abraxas for the 2nd time at The Chamber Business Expo on 7th March, along with over 120 local business’s from varied business industries within Herefordshire and Worcestershire. 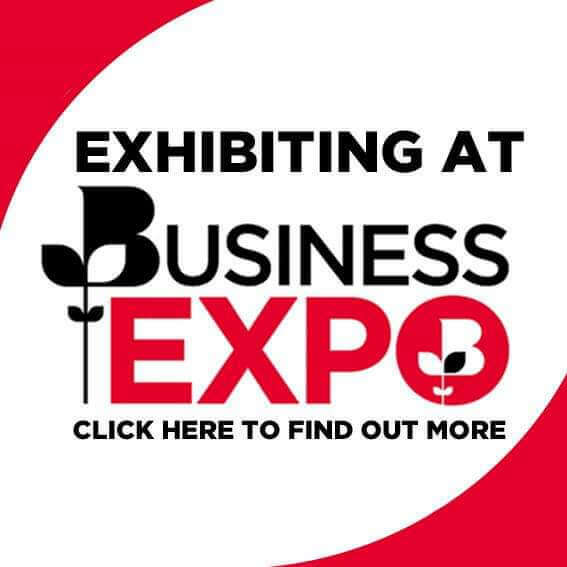 Mike Nixon said “This was a great opportunity for us to raise our profile within the local business community, and to meet other professionals equally looking at developing key business opportunities and relationships through networking within the two counties. 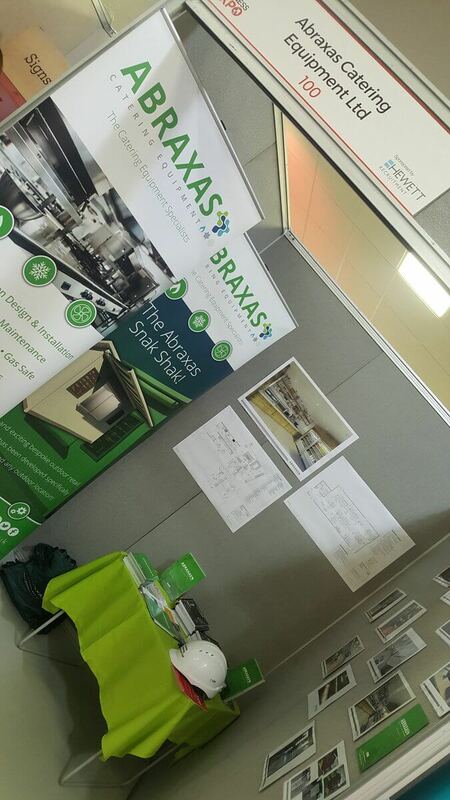 The Business Expo is a fantastic chance to promote our brand, product and service profile, along with generating new sales leads”. Not only did we meet up with some familiar faces, we both enjoyed meeting new people, and discussing new business opportunities whilst still having fun with their neighbours!